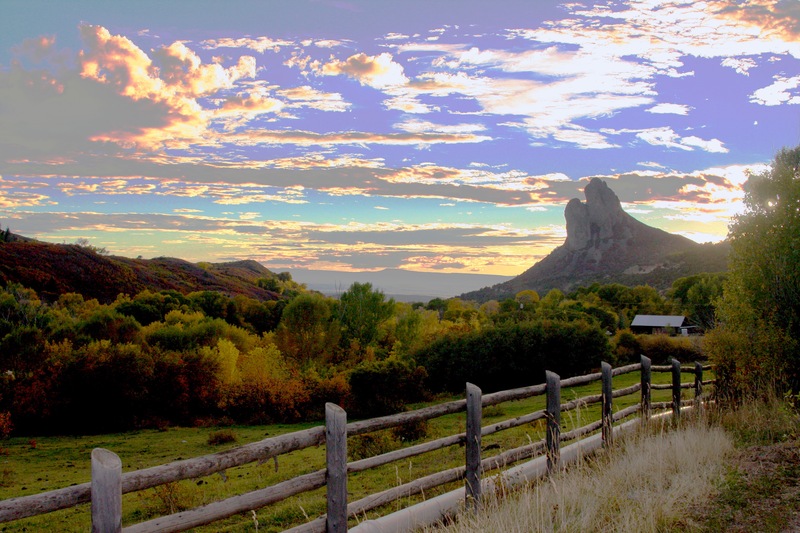 The Wild Cooperative is an education and demonstration site in Western Colorado. In the spirit of biocentrism and collaboration, this site is offering creative space for workshops, activism, and community-building. Our vision is to be surrounded by energy efficient homes, perennial food forest gardens, healthy soils and clean reliable water. Just as we design this resilient system on the ground we nurture similarly supportive social, economic, cultural, and educational guilds.